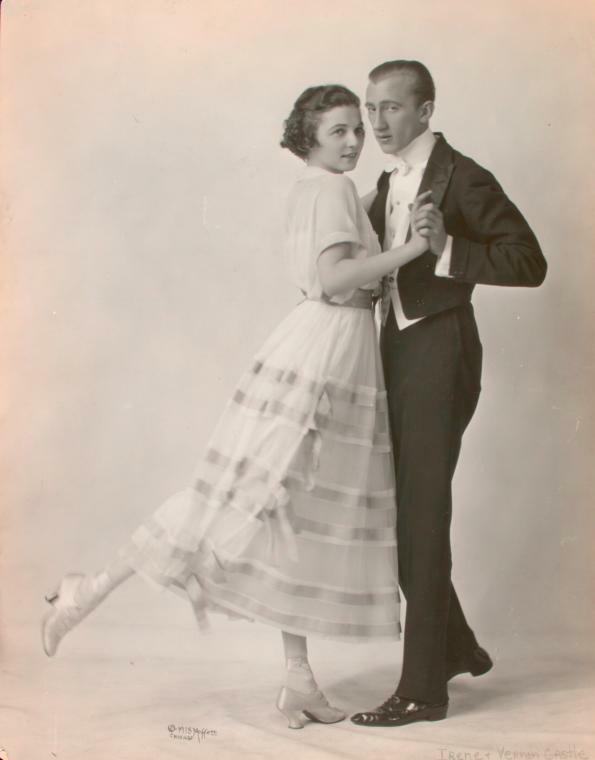 According to the Library, the video contains footage of “Dancers Raoul and Eva [Reyes] with [Paul Sabin and the] Siboney Sextet orchestra, performing a rumba to entertain guests on the Roney Plaza Hotel beach front.” The footage was filmed in February, 1934. It is listed by the Library as Fox Movietone News Story 21-173. The cover photo for this post, which features Raúl and Eva Reyes in the same costumes they wear in the video, was discovered on ebay.